In some ways, Craig Haney’s new job as the director of corporate innovation at Waterloo, Ont.-based Communitech isn’t all that different from his old job as manager of Canadian Tire Innovations – he still drives to work at the same Tannery building, for example. Now, Haney is a part of the non-profit’s team. Taking on the new role in early January, his job will be to work with the activators of other companies to not only establish a successful lab space, but to make sure the innovation achieved there gets back to the mothership. Communitech wants to focus more on corporate labs and create a better structure around companies running these prototype spaces, he says. By many different measurements, Canadian Tire has been an innovation success story during Haney’s three years with the organization. The firm’s efforts towards running a more digital business saw Eugene Roman, Canadian Tire’s CIO awarded as ITWC’s CanadianCIO of the Year for the private sector, and Haney says it was an honour to work for him. Canadian Tire opened this new Edmonton location, its largest store ever, in June 2015. The last few years have seen Canadian Tire launch two mobile apps to enhancing its in-store shopping experience. They include an entry into the mobile payments space, and even the digitization of the iconic, colourful Canadian Tire money. (Don’t worry, the paper bills featuring Sandy McTire are still around.) Then there’s the Cloud Nine data centre and development lab in Winnipeg, acting as the firm’s computing hub. 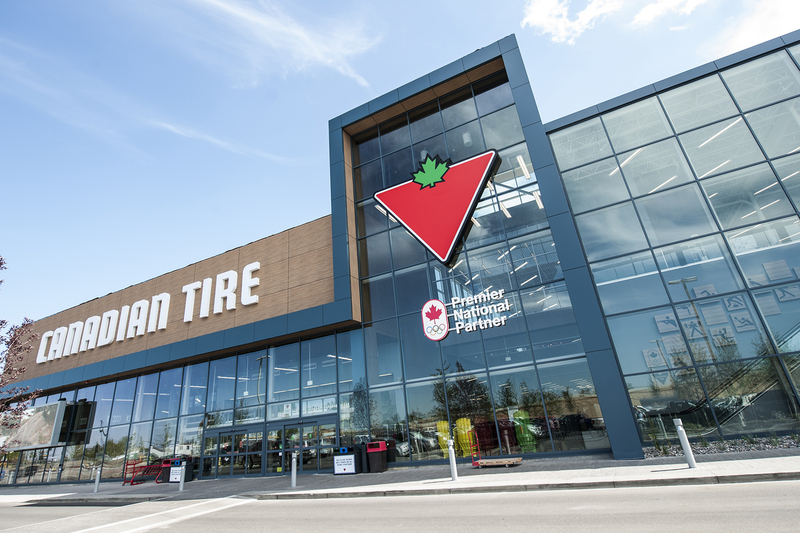 Haney reflects on bringing a national profile to Canadian Tire’s flagship store in Edmonton, which became a showcase for futuristic retailing. One of Haney’s favourite projects involved the use of virtual reality – complete with an Oculus Rift headset – to sell large items like patio furniture and gazebos. But he says he’s most proud of fostering a culture that prized speed and agility, using a small team to have a big impact on the enterprise. He also sees the talent that’s now flowing into Canadian Tire as a win. Young developers and designers see a digital-focused organization and are excited to work there, he says. That new generation of workers is what Canadian Tire needs to understand the new shoppers it sees coming through its doors. He felt it was time to move on from Canadian Tire as the digital team grew and priorities changed. Seeing that his opportunity to have influence was waning, he knew the end of his tenure had been coming for some time. The opportunity to work at Communitech and stay in Waterloo provided the right leaping-off point. An initial reticence of working for a non-profit was set aside after some negotiation. If he could have done one thing better while at Canadian Tire, Haney says it would have been moving innovative projects past the prototype phase and into the larger organization. “We could have had more success with our team of bridging that gap between the lab and the enterprise,” he says. In his new role, that’s exactly what he’ll be looking to help other organizations achieve. 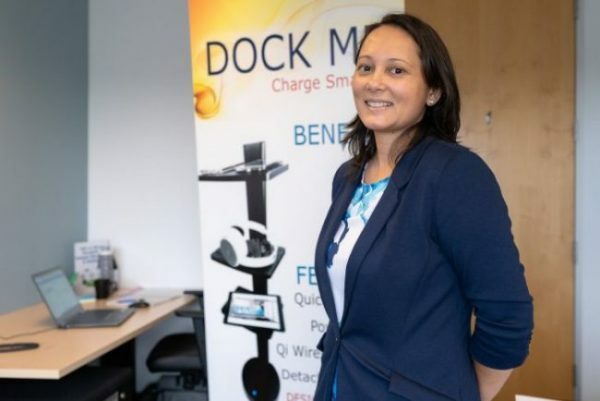 Putting a lab in Communitech and connecting with startups is the easy part, he says, but ingesting that technology back into the organization takes an extra commitment. Haney says that he plans to learn just as much from others about how it’s done as he is bringing to the table himself. And he’ll do it all without having to get a new parking pass.